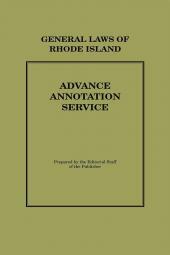 The Rhode Island Government Register is a unique compilation of information about official Rhode Island state government actions. It is always up-to-date with a new issue each month and, with a cumulative annual index, needed information is always easy to find.  The Rhode Island Government Register is ideal for courts, lawyers, libraries and lobbyists as well as business people who must stay current with Rhode Island state government. 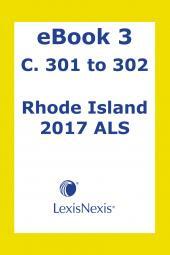 There is no comparable publication; the Rhode Island Government Register is the only source for timely, comprehensive and accurate information on a range of official Rhode Island state government actions.